In a cylindrical housing, a ROTOR SYSTEM rotates about the axis of rotation Z - Z. 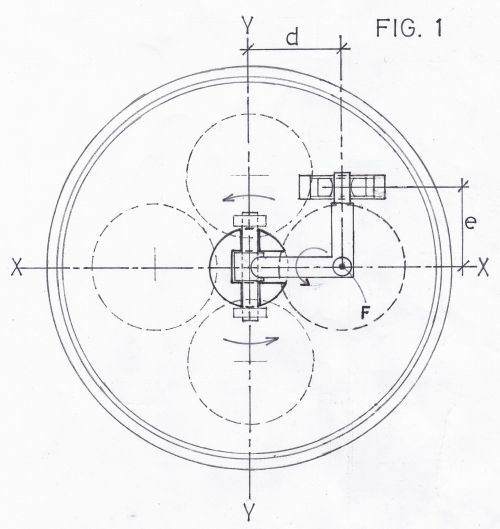 A force F from the pressure cylinder acts on an angle-shaped lever parallel to the rotation axis Z - Z and generates a torsion force which is introduced by a bearing shaft in the output shaft as a rotational force in the rotor system. 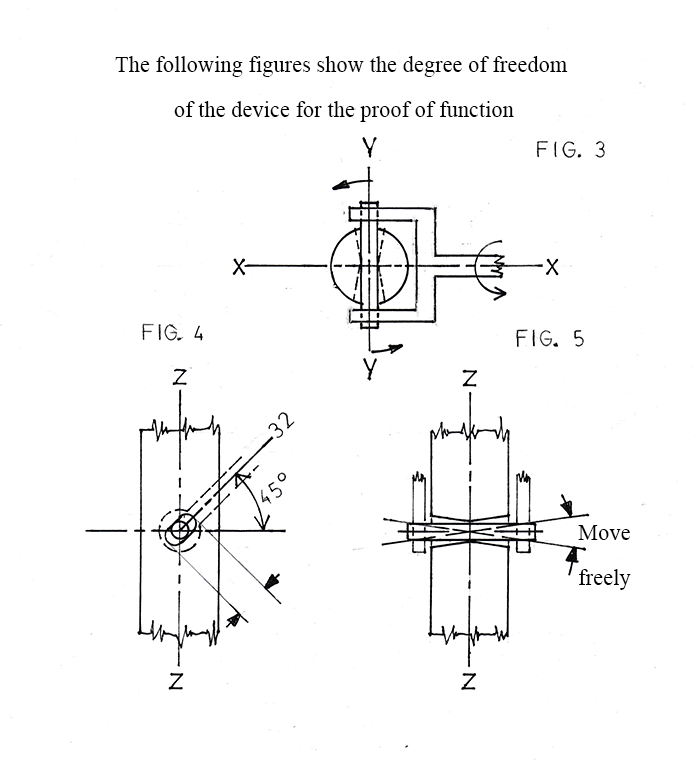 Permanent piston force F gives a permanent output torque. The "ROTOR-SYSTEM 546T" makes it possible to gain permanent energy from "static force" or “gravity”. This allows an L-shaped lever - this extends obliquely (45 °) to the drive shaft. 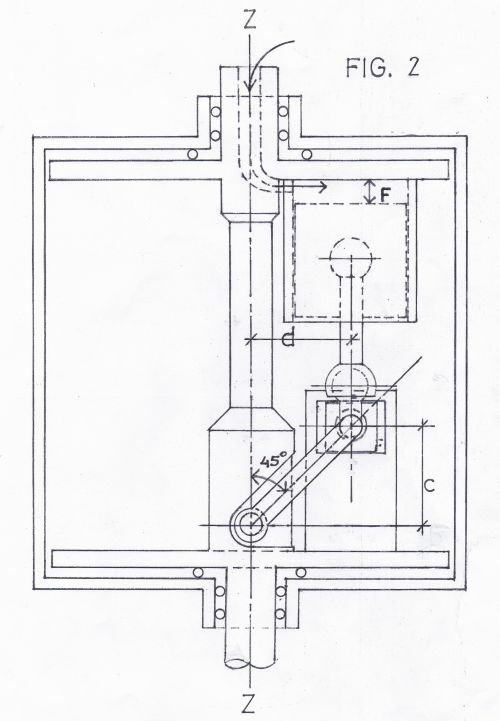 The lever takes the static force from the power supply and converts it into a torsional force, which is introduced as a permanent torque into the drive shaft. This results in a permanent drive torque. The "Rotor-System 546" is protected by international law. By simple construction cheap production costs. Virtually no wear parts The variety of possible applications stimulates the economy. No emissions - contributes to improving the climate and provides a better quality of life for humans and animals as well as a green environment.